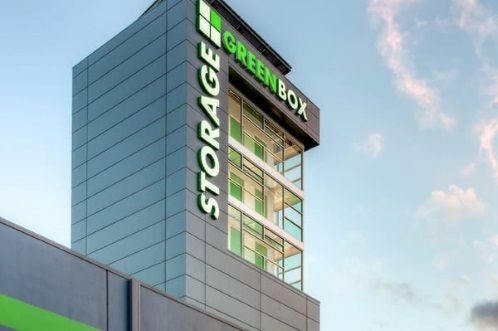 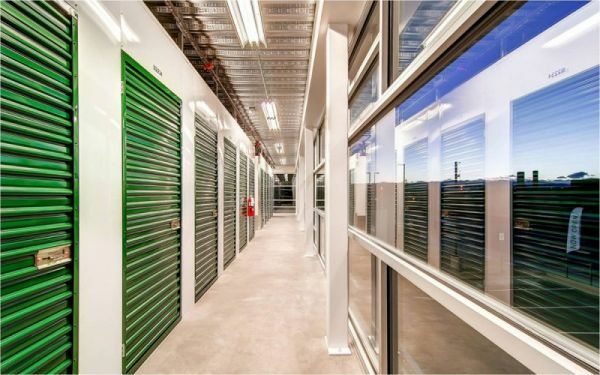 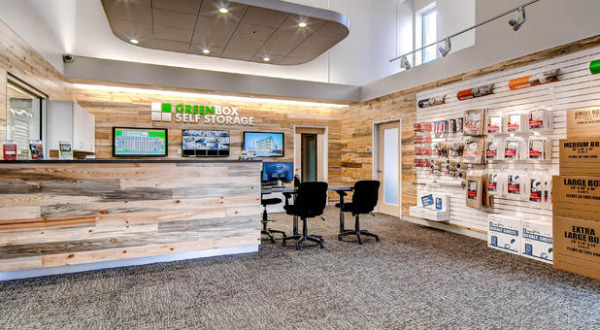 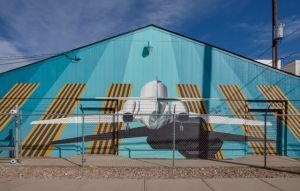 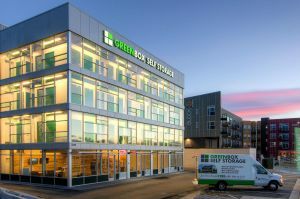 Residents and businesses look to Greenbox Self Storage for the best storage solutions in Denver. 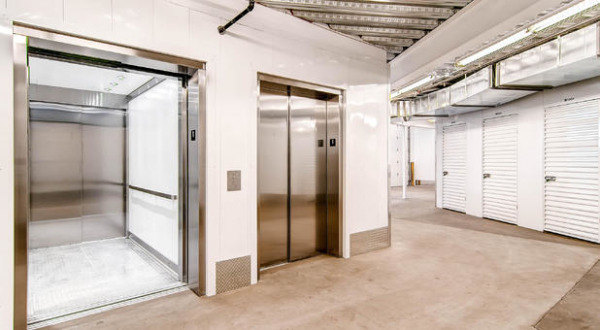 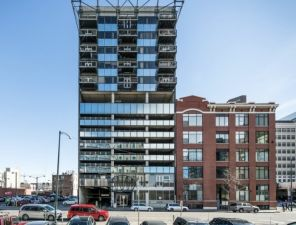 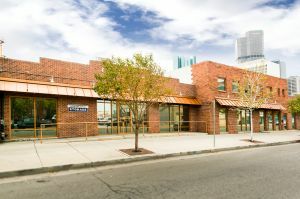 Our beautiful facility is located adjacent to Coors Field, providing clean, environmentally friendly self storage to downtown Denver, Ballpark, Prospect, Highlands, River North, Curtis Park and surrounding neighborhoods. 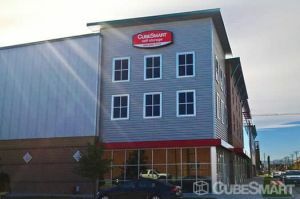 We’re hard to miss! 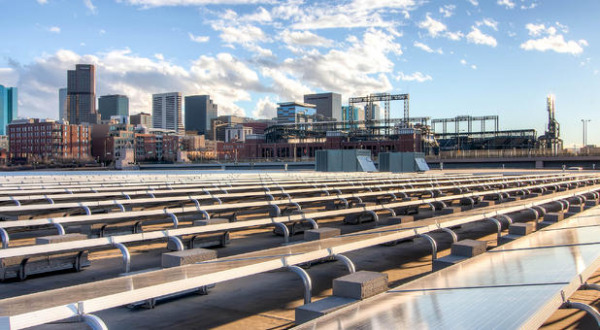 Our beautiful 90-foot glass and steel tower has become a central Denver landmark, easily found off I-25 and from the LoDo-ballpark area.